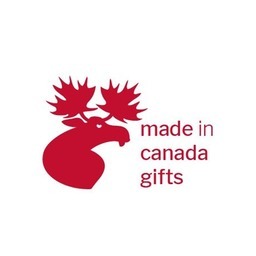 Made In Canada Gifts is dedicated exclusively to gifts and products that are MADE IN CANADA. Established in 2010 as The Cuckoo's Nest, we feature distinctive Canadian home accent decor, Canadian art, fashion accessories and contemporary jewellery. We also offer delicious artisan foods and personal care products such as soaps and body lotions. We choose to offer only Canadian made products in our store because, by buying Canadian, our customers benefit from higher quality manufacturing, superior customer support, and higher standards for health & safety. Our passion for Canada, and all that it represents, runs deep. We have traveled extensively throughout the country from Vancouver Island to the Avalon Peninsula to remote Nunavut communities in the Arctic, and almost everywhere in between. We love our country and continue to be inspired by its natural beauty and wonderful friendly people!